It's a good day to bear testimony of Jesus Christ. Today at church, someone bore testimony of how the Savior fulfilled the Atonement perfectly and endured so much... so why would He turn His back now? He won't. "If we will lift our hearts to the Lord during those times [our own dark and bitter hours—times when our sorrow and grief may appear to be greater than we can bear], surely He will know and understand. He who suffered so selflessly for us in the garden and on the cross will not leave us comfortless now. He will strengthen, encourage, and bless us. He will encircle us in His gentle arms. Trials and broken hearts change us. It's changing me. 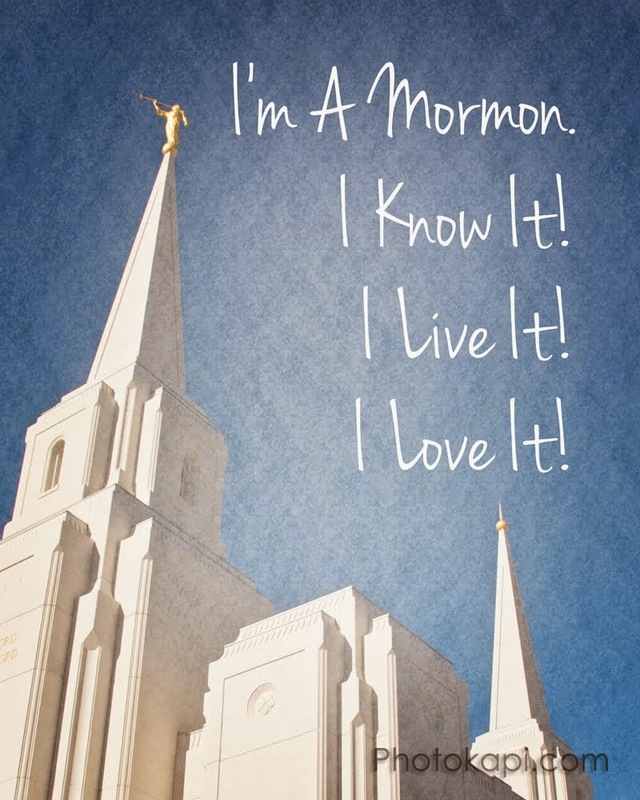 The times during the day that I remember to turn to the Savior, I find a measure of peace, and I can tell I'm becoming a more trusting person. I don't trust Him every minute - but I hope to become more consistent. For now, I'm happy that I don't stay miserable and doubtful all the time. My bouncing back and forth is progress, and I'm grateful for it. I don't like pain... but I can't deny that I'm changing because of it. And through Jesus, our Savior, that change can be for the better.